Greetings, my profound and potent poeming friends! De Jackson here, aka WhimsyGizmo. You made it! You survived the changing of the calendar page over into another year. It’s the first Quadrille Monday of 2019 (when we write poems of exactly 44 words including one word we provide), and today I want us to chatter a bit about the word change. The changing of the guards. Spare change. 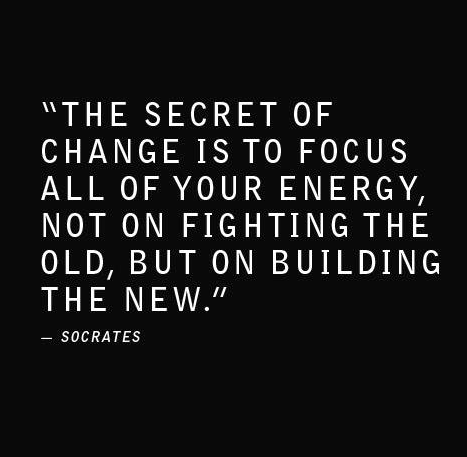 Positive change. Change your clothes. Change your attitude. Change your life. Changed. Changeability. Changing. You could even go a little creepy on us, and write about a changeling. Whatever you write, just be sure it’s 44 words, and includes some alteration of the word change. When it comes to the rules of the Quadrille, nothing’s changed. It’s still simply a poem of precisely 44 words (not counting the title), including one word we provide. In today’s case, that means some form of the word change. And yes, you can still play with any form of the word, have fun with hyphens, or invent a metamorphosis of the word we’ve never seen. Once you’ve written your 44-word piece, link up to Mr. Linky below, visit some awesome fellow poets, and drop us a line in the comments: any big changes for you in 2019? Hello, poets! So happy you’re here today. I’m pouring doubles today, and also wielding waffles. Who wants one? Too late in the evening for waffles here… but anything double works for me. But yes, pouring you a Double Trouble Anything. Perfect prompt De. I am in a post holiday funk. Change is exactly what is called for. Thank you! Do anyone really love change? Not a fan. I’m a comfort kinda girl. But I do like exploring new places. 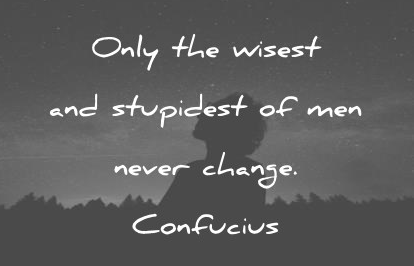 I think many people saying that they like changes are those who decide on changes… very few who have to change loves it … for most of us it’s more like a tree bending in the wind. Yes. And sometimes they bend so far, they break. Painful. 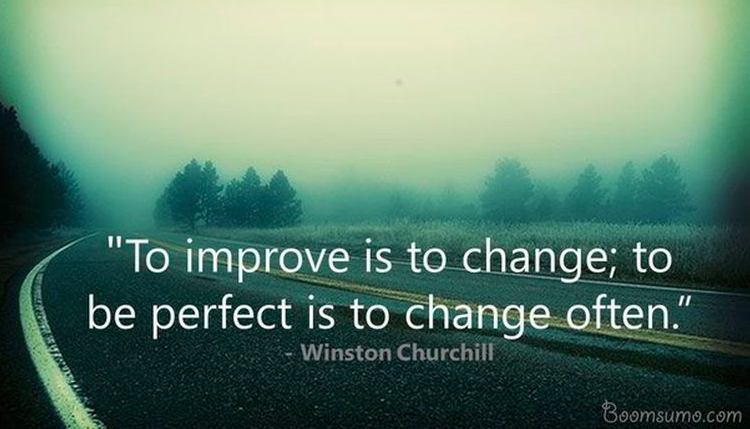 Ah….but it’s the challenge of being flexible, adaptable…and choosing how we react to the change, right? Yes. Harder for some than for others. I’m not good at it. Yet. 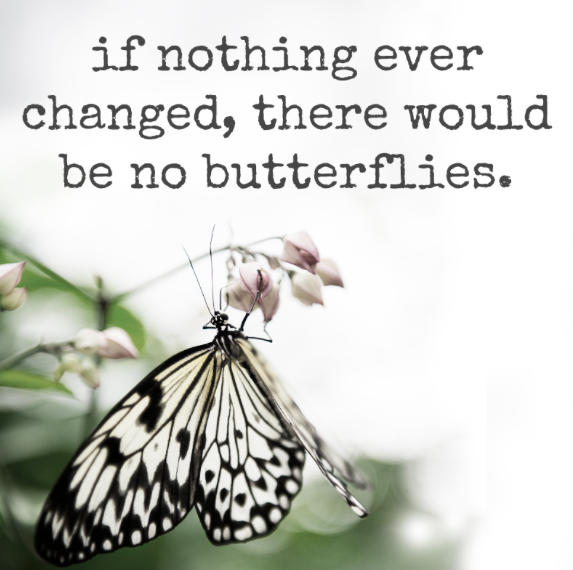 I specially like the butterfly quote. Thank you De for hosting. Waffles for me would be great. My pleasure, Grace. And waffles comin’ right up! Hi De and All. I’ve been looking for inspiration today and your prompt is inspiring and for that I thank you. May I please have a double of Baileys on the rocks? You got it! 🙂 Glad you’re here! 🙂 Thank you on the drink and for your welcome. Cheers! Waffles and doubles – sounds amazing. I’m in with a fresh quadrille. Thanks for hosting. Comin’ right up, VJ. Cheers! Hello from a rainy but warm day in San Diego – here till Friday. I’d love a waffle with cardamom infused syrup if you have it! Love the prompt, Dave. Thanks for hosting! I think I can make that happen, Lil. Sounds yummy. Cardamom infused syrup sounds interesting and maybe even yummy. Good evening dVerse Poets! Good evening De! Thanks for a prompt that has opens up all sorts of possibilities. I have to say that I’m not keen on change, not anymore. Nowadays I like my home comforts, things put back where they belong, routine, etc. I just got back from a school governors’ meeting and had to drive back through freezing fog, which was really hairy and a complete change from the mild weather we’ve been having. So I’m going to link up and come back to read and comment tomorrow after a hot drink and a good night’s sleep. So glad you’re home safe, Kim. Cheers, and wishes for a good night’s rest. Thank you so much, De. I’m up again but I have an early appointment with the doctor, so I’ll be back later to read and comment. 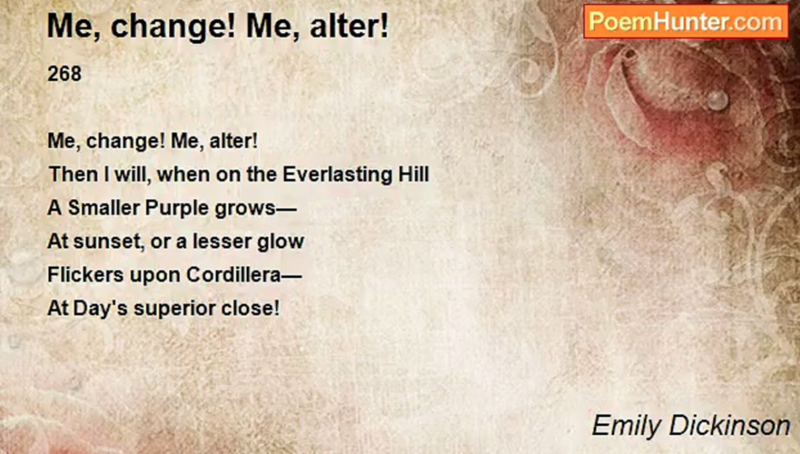 Hello De and fellow Poets! What a fabulous prompt. I hope everyone’s week is starting out well! Thank you, Laura. I like them, too. Bev, I can’t comment on your poem, which I loved. I have trouble with ‘blogspots’ these days. If anybody can help out, could you cut and paste my comment below when you visit Beverly Crawford’s poem, in addition to your own comment? Much obliged. De, I will post it at her page. So glad you’re here, Sanaa. Heading over now. De, I note you’re having problem commenting on BlogSpot. I’m likewise having problems with WordPress. I’m using Microsoft Edge for a browser, and I find when I switch to Firefox I am able to comment. I prefer Edge for all other activities, as Firefox is slow as molasses, but it works for commenting. You might check browsers to see if that will solve your problem. Heyyyyy! That worked! And gives me a solution for when I have trouble on others’ blogs, as well. THANK YOU! thanks for hosting the first quadrille of the new year – and I don’t think I’ve been in since it all began (the new year) – so happy trails and poeming to one and all. I’d certainly enjoy a waffle right about now – just 2 small ones, as a late supper/snack to fill a hole – comfort food for the cold winter’s night … and maybe a hot tea (although my brain is saying, “monte cristo coffee” … LOL … oh well. Moisten the rim of an Irish coffee cup with lemon juice, and dip into sugar. Pour the Kahlua and Grand Marnier into the cup, and fill (almost to the top) with coffee. Hi, Margaret! I miss the change of seasons. We don’t get much of that out west. But it’s a delightfully rainy day today, so I’m enjoying the cozy winter feel it provides. Hello. Thank you for pouring this evening. Hi, D! My pleasure. Pouring again this morning (at least it’s morning where I am.) Coffees for all, with a kick if you’d like. Good Evening, I could use a nightcap. I am looking forward to the changing moon this weekend. Hi, Truedessa. She’s ALWAYS changing. I love that about her. 😉 Heading back out to read now. Glad you’re here! Intriguing prompt. I am ready to see what the poets of d’Verse ponder and create. Cheers, Ali! So glad you’re here! Yum, waffles! My quadrille is not entirely true, but yet not entirely false. Ah, the very best poems are that way, aren’t they? Love it, Nora. Headed your way now. Welcome! Okay, gang. I’m caught up. What shall we do today? I know Poetics is on its way, but you’ve still got time to double dip (and double imbibe) right here at the Q. I’m off to write a second quadrille, and pour some more spirits. Join me? Vivid is wonderful, but I do hope things calm some for you soon. In the meantime, that you for sharing this beauty with us. Thanks for letting me know. I haven’t changed any settings, so it’s a mystery to me why there’s no commenting ability right now. I often look forward to my dosage change dreams – they are the dreams I’m most likely to remember in detail, and they are wonderfully surreal. This dosage change means the days are lengthening, and I’m on top of managing my seasonally affected brain. It’s a good thing! So glad! And may nothing ever dim that vivid light in you. Hi, there! So glad you’re here. Heading over to see you and your lovely pups in just a sec. Hello! Still room for one more? It’s freezing where I am and I would love some chai…thanks for hosting De! Interesting challenge! I enjoyed spending a lunchtime stretching my creative muscles! I hope you don’t mind I brought my cup of tea to the pub! So happy to have you here, Robert! Tea is always welcome. Loved your piece.